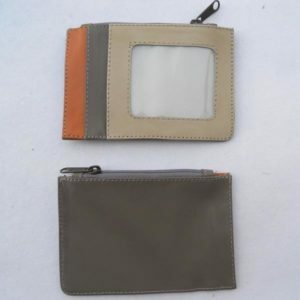 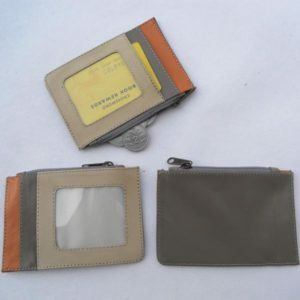 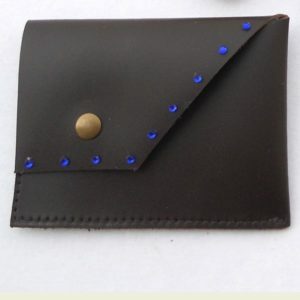 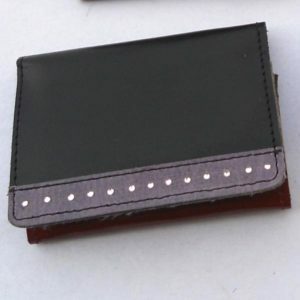 Brown, black & lavender gem stones glued credit card holder . 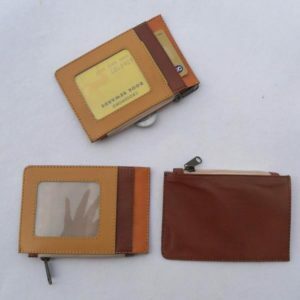 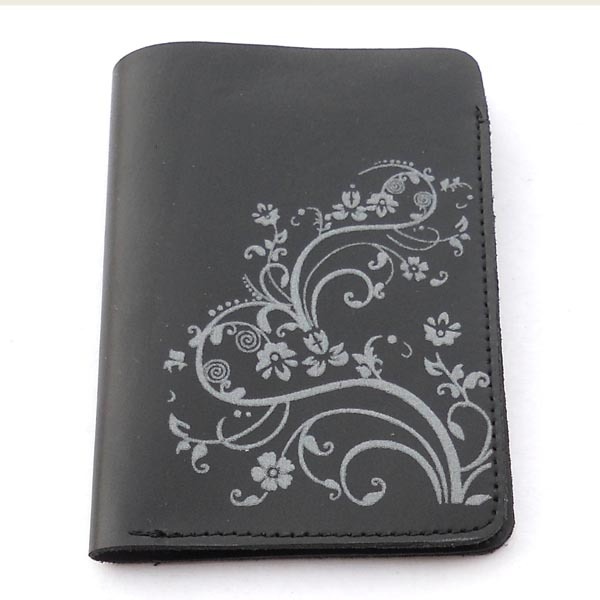 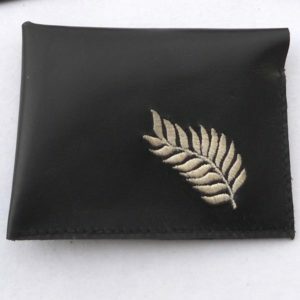 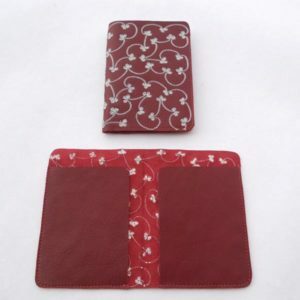 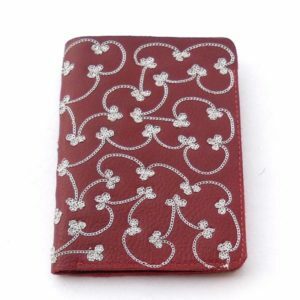 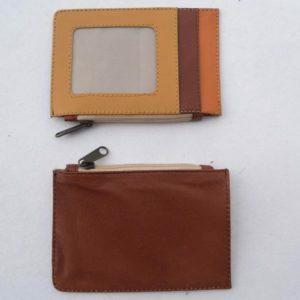 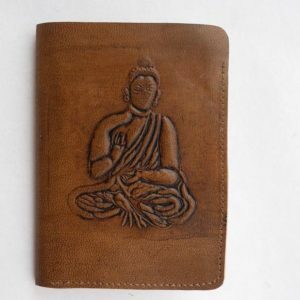 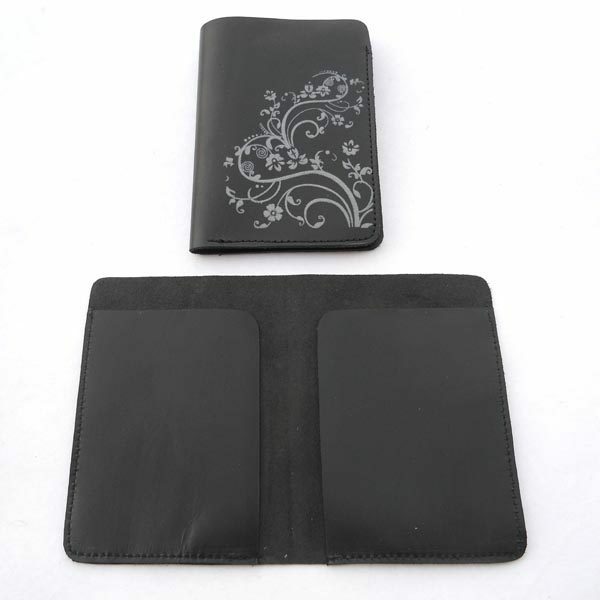 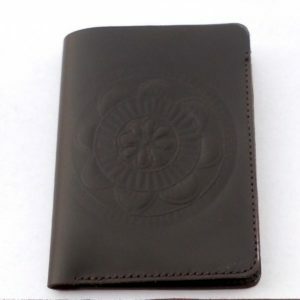 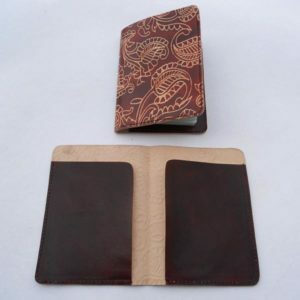 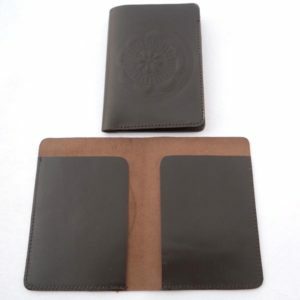 Black color leather with embroidery corner credit card holder. 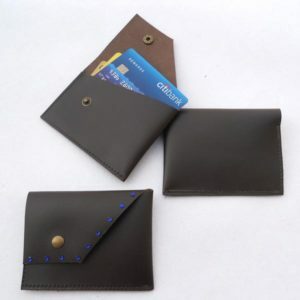 Black color leather credit card holder.